Wow! 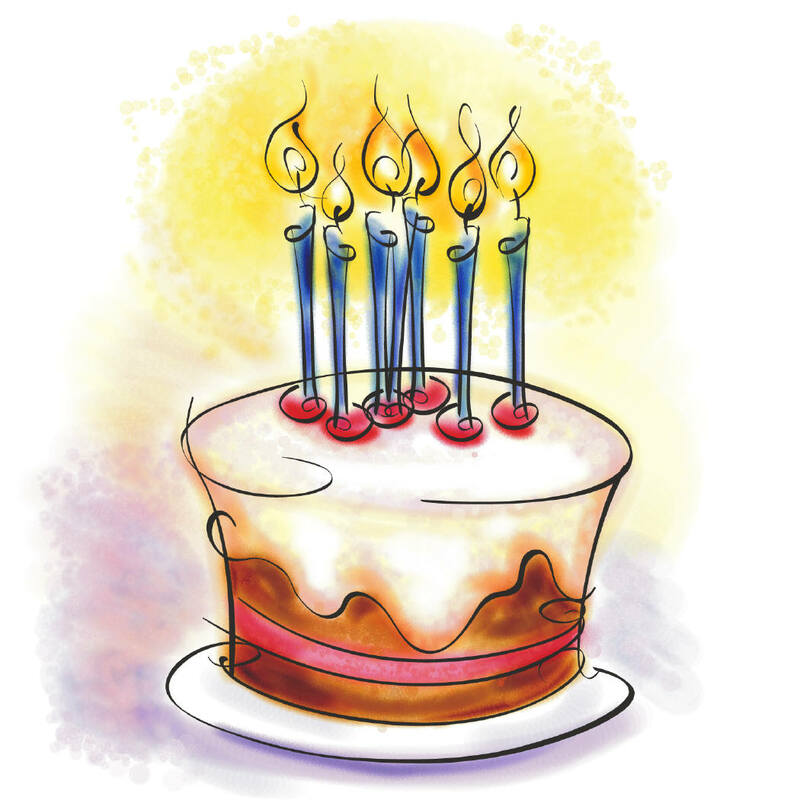 Today is my third blog-birthday (or blogoversary), and I hadn’t even noticed until this evening! But I’m always up for a celebration and would love you to join me. I’ve read some fantastic books since my second blog-birthday and have decided to spread the joy of reading by choosing three of my favourites to send to three lucky winners! Money is a bit tight at the moment, so unfortunately this is only open to people in the UK – I apologise for readers in other countries! I really do appreciate all of you! Taken from the back cover: Greece in the age of heroes. 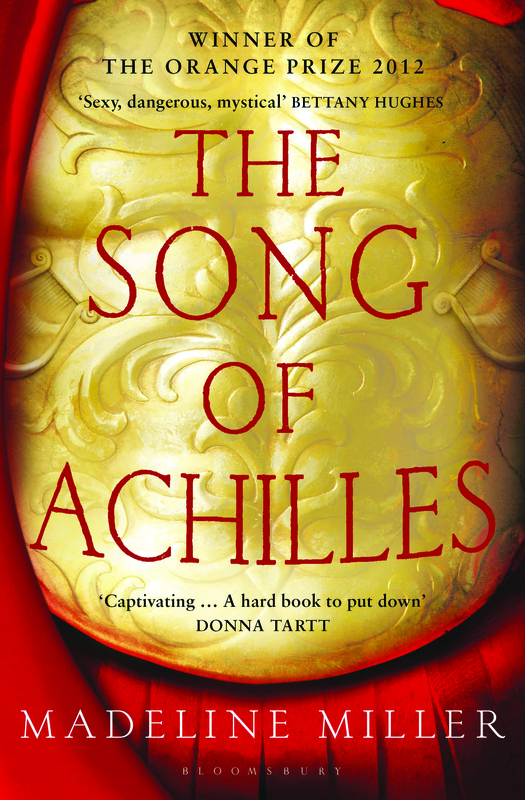 Patroclus, an awkward young prince, has been exiled to the court of King Peleus and his perfect son Achilles. Despite their differences, Achilles befriends the shamed prince, and as they grow into young men skilled in the arts of war and medicine, their bond blossoms into something deeper – despite the displeasure of Achilles’s mother Thetis, a cruel sea goddess. But when word comes that Helen of Sparta has been kidnapped, Achilles must go to war in distant Troy and fulfil his destiny. Torn between love and fear for his friend, Patroclus goes with him, little knowing that the years that follow will test everything they hold dear. 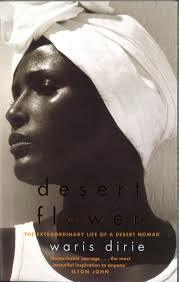 Taken from the Goodreads: Waris Dirie ran away from her oppressive life in the African desert when she was barely in her teens, illiterate and impoverished, with nothing to her name but a tattered shawl. She traveled alone across the dangerous Somali desert to Mogadishu—the first leg of a remarkable journey that would take her to London, where she worked as a house servant; then to nearly every corner of the globe as an internationally renowned fashion model; and ultimately to New York City, where she became a human rights ambassador for the U.N. Desert Flower is her extraordinary story. Taken from the back cover: A naive young secretary forsakes Cleveland for San Francisco, tumbling headlong into a brave new world of laundromat Lotharios, cut throat débutantes, and Jockey Shorts dance contests. The saga that ensues is manic, romantic, tawdry, touching, and outrageous – unmistakably the handiwork of Armistead Maupin. Thanks! 🙂 I’m afraid your name didn’t come out the hat this time. Sorry about that! Hope you manage to read Desert Flower at some point in the future, it’s a great book! Happy blogging anniversary! Here’s to many more years. 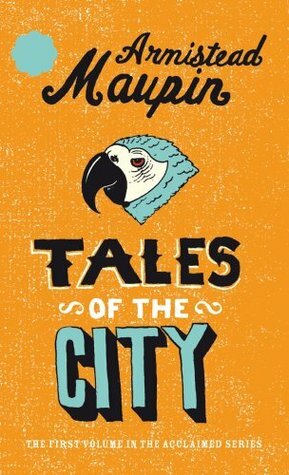 Thank you for the giveaway and great choices, I would love the opportunity to win a copy of Tales Of The City. I’ve never read any Armistead Maupin and feel that is something I need to rectify soon. Thanks! 🙂 And well done – you’ve won Tales of the City! You won’t regret your choice, it’s a great book! Just send me an email to freddiethefrog@live.co.uk with you address and I’ll get it in the post to you. Happy Blogoversary and happy reading from one book lover to another :). Thank you! 🙂 And congratulations, you’ve won Desert Flower! Send me an email to freddiethefrog@live.co.uk with your address and I’ll get it sent over to you! Hope you enjoy!